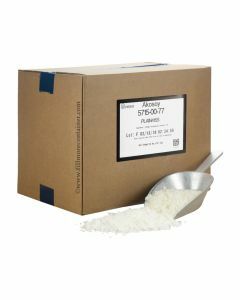 AAK's (formerly Golden Brands) GW 444 is a soy container wax that contains soy-based additives. The additives allow for hotter pour temperatures, help reduce frosting and allow for an increase in fragrance load. This wax is FDA approved and Kosher certified. The Melt Point is between 120° and 125°. Sold in 50 lb. 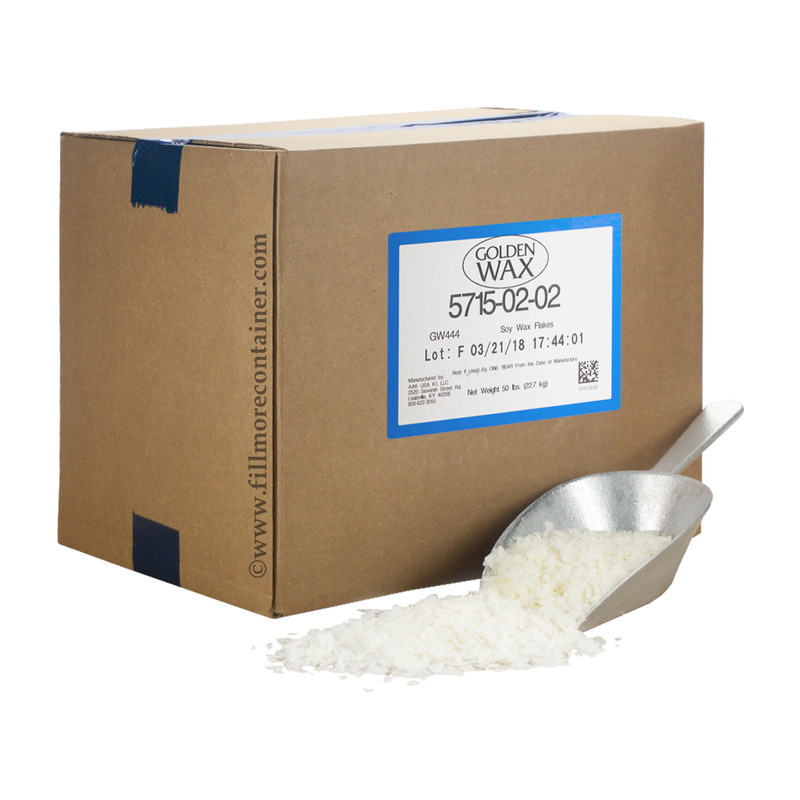 bulk case in flake/chip form or 5 lb wax sample box.